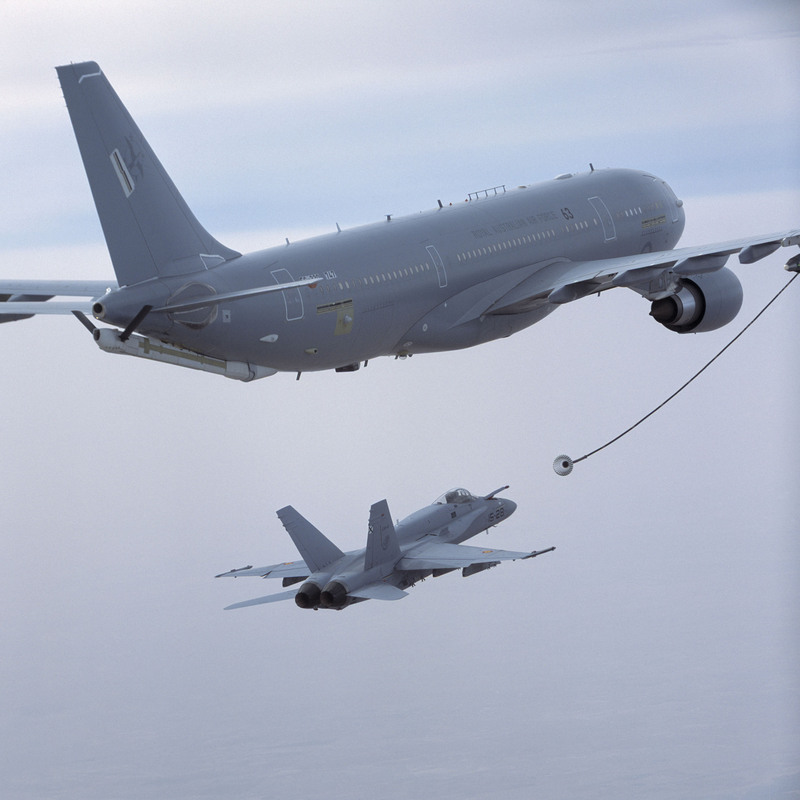 Airbus Defence and Space has received a firm order for five Airbus A330 MRTT Multi Role Tanker Transports from Europe’s organisation for the management of cooperative armament programmes – OCCAR – on behalf of NATO Support and Procurement Agency (NSPA) and funded by Germany and Norway. The order follows the announcement on June 29 of a memorandum of understanding under which the two nations would join Netherlands and Luxembourg in the European/NATO multinational multi-role tanker transport fleet (MMF) programme. A contract amendment signed at the OCCAR headquarters in Bonn, Germany on September 25 adds five aircraft to the two previously ordered by Netherlands and Luxembourg and includes four additional options to enable other nations to join the grouping. It includes two years of initial support. The programme is funded by the four nations who will have the exclusive right to operate these NATO–owned aircraft in a pooling arrangement. The aircraft will be configured for inflight refuelling, the transport of passengers and cargo, and medical evacuation flights. 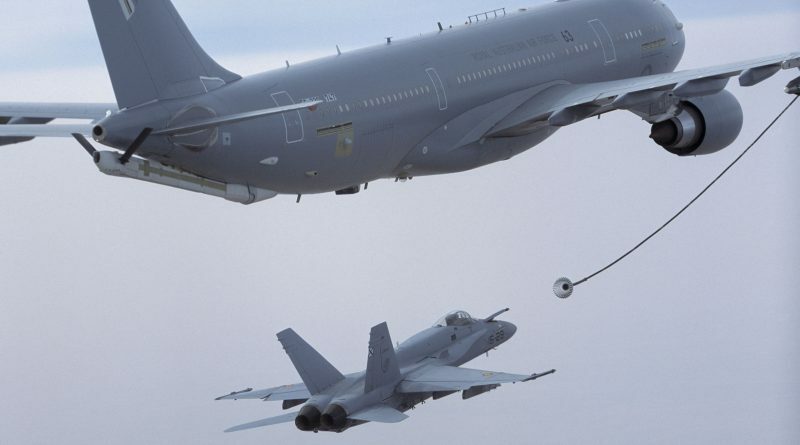 The first two aircraft have already been ordered to be delivered from Airbus Defence and Space’s tanker conversion line at Getafe near Madrid and all seven are expected to be handed over between 2020 and 2022.